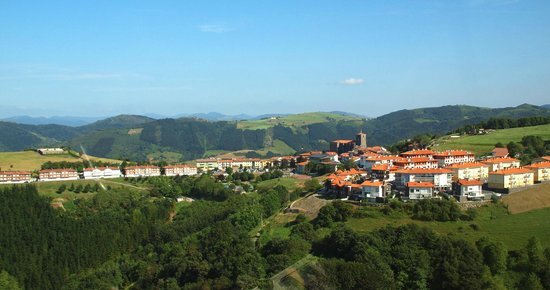 Zarautz is a municipality on the Basque coast known for its extensive beach and waves that invite you to practice surfing. 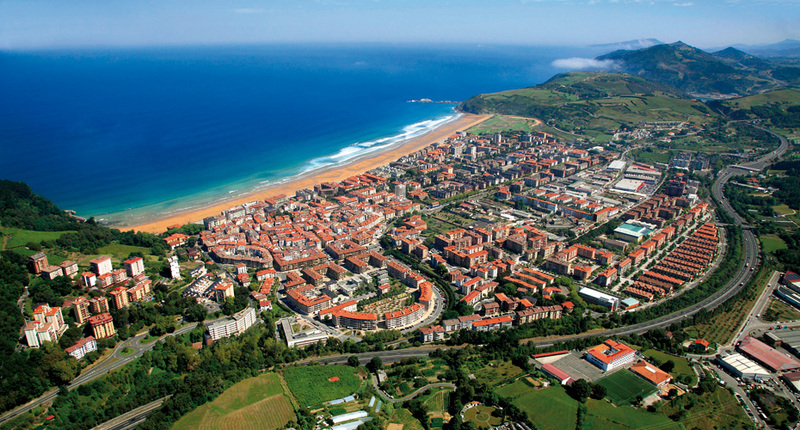 Its festivals, museums, shops, pintxos and txakoli make Zarautz an attractive destination for Zarautz and visitors. The fishing port of Getaria, one of the best in the Bay of Biscay, its restaurants and steakhouses and its church and medieval town. All this requires a visit to taste their grilled fish in the grills and accompanied by a good Getaria txakoli. 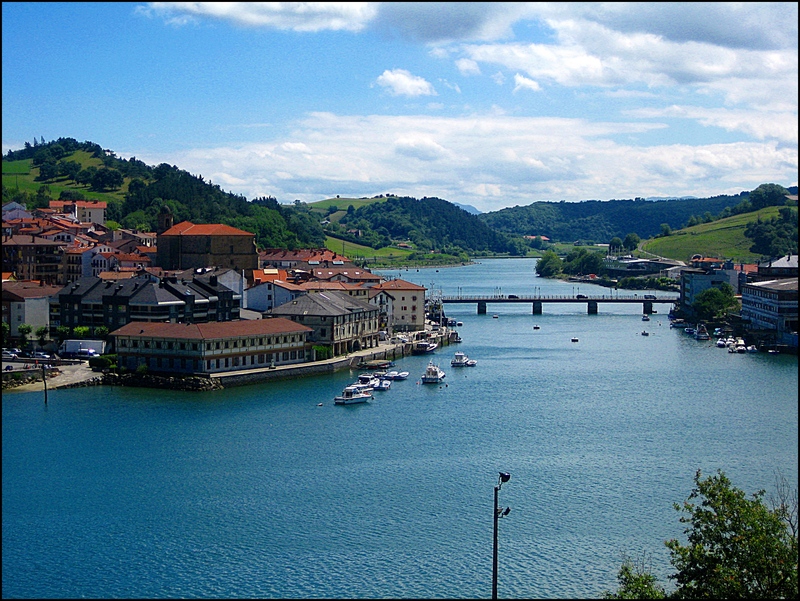 Zumaia is a small town with a marked marine character. The streets of its old quarter exude the heroics of Mari, a true hero known for the rescue that he starred in the sea. Zumaia also keeps a treasure of universal value, the Flysch. Orio is a coastal town with a long fishing tradition. In its old town you can find the best restaurants for the most demanding palates. Orio, moreover, is well known for its history in the world of rowing. The local trawler has won no less than 31 times the prized Bandera de la Concha. 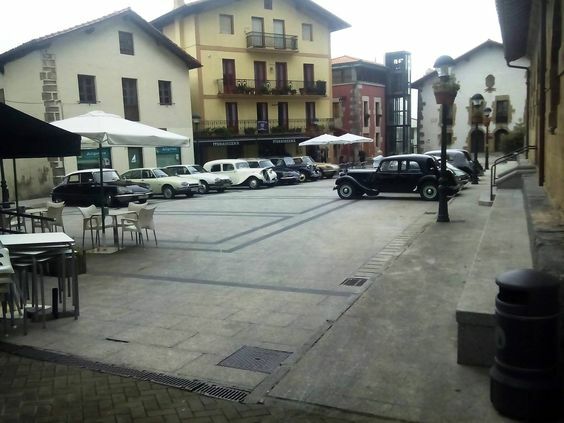 Aia is an extensive rural municipality that is surrounded by mountains and with privileged views of the Cantabrian Sea. 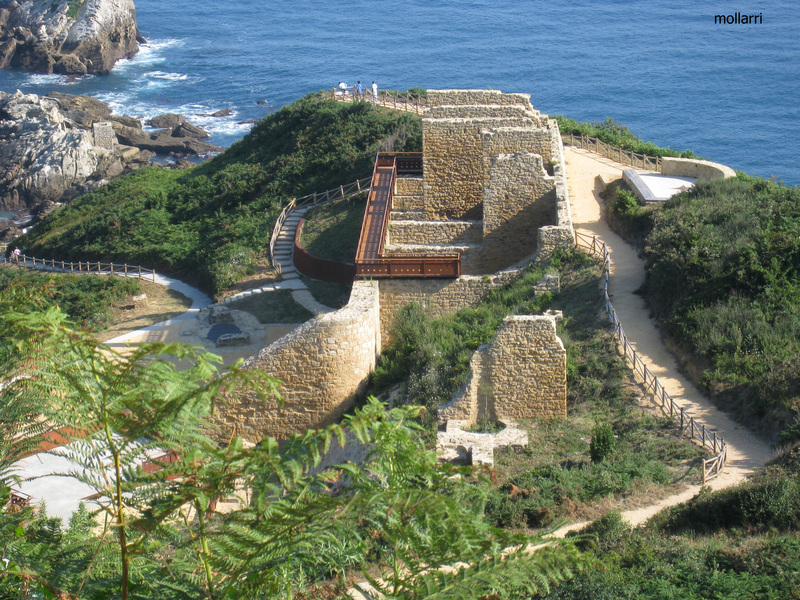 It has a great naturalistic value, since the Pagoeta Natural Park is within its limits. In its old town you can taste the best gastronomy, and in its surroundings you can feel the peace.